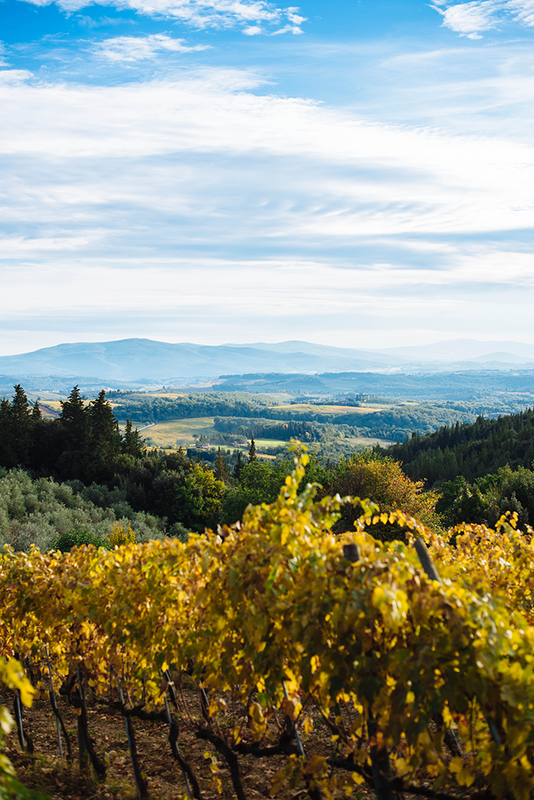 One of my favorite experiences from our trip to Italy was when we spent the day exploring the Tuscan countryside. 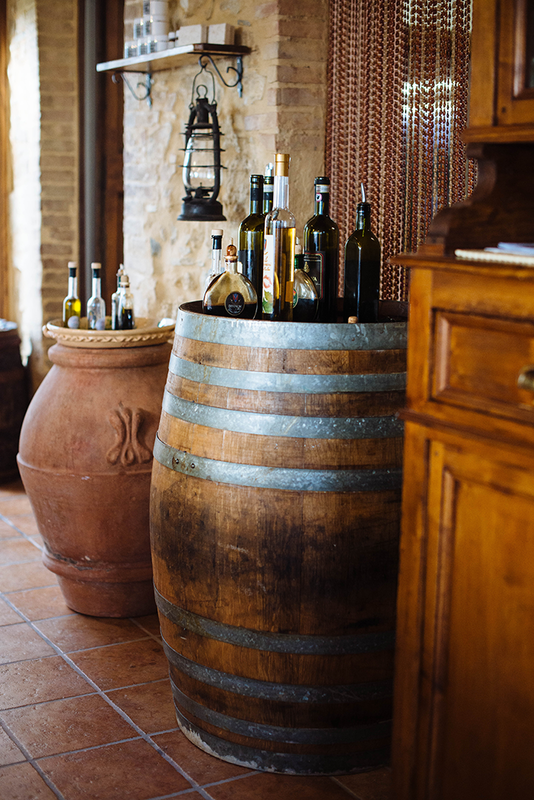 We visited a bunch of medieval villages and two different olive oil and wine vineyards to test out the goods. It was so much fun! This River Island cape was the perfect cozy companion that day. Since I took SO many photos that day, I’m splitting it up into two different posts. 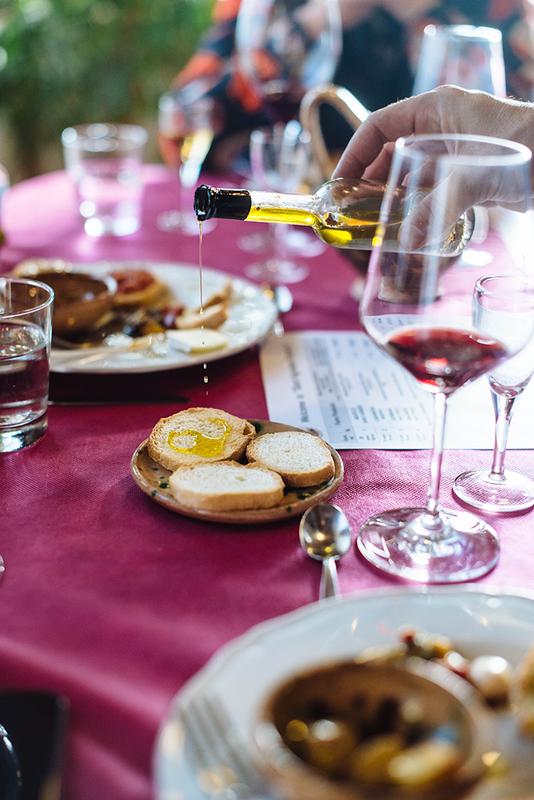 Today I wanted to share the wine and olive oil tastings we did at Sant Agnese Farm – this spot had the most incredible views of the countryside and the best Balsamic I’ve ever tasted in my entire life. 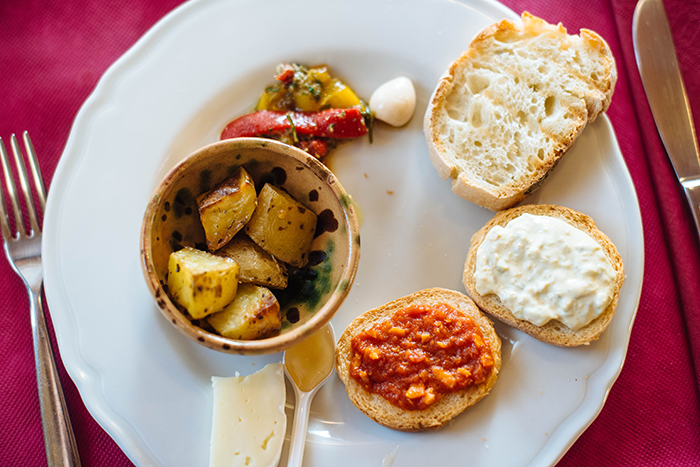 It was wonderful on everything we tried, from potatoes to vanilla gelato. PS – Shopbop is having a surprise sale this week! Enjoy 40% off these select styles until tomorrow night! Don’t miss this stunning silk off-the-shoulder top (also in burgundy! ), these white skinnies for spring, and these western-style heeled boots. These pictures are so beautiful – you’re giving me serious wanderlust!! This all looks so incredible! What a great time. A very chic look – I love this! I died when I saw your Insta snaps about this. You are stunning gorgeous as is the scenery. I LOVE truffle oil. The balsamic sounds like heaven. Oh my word. Looks like an incredible trip! 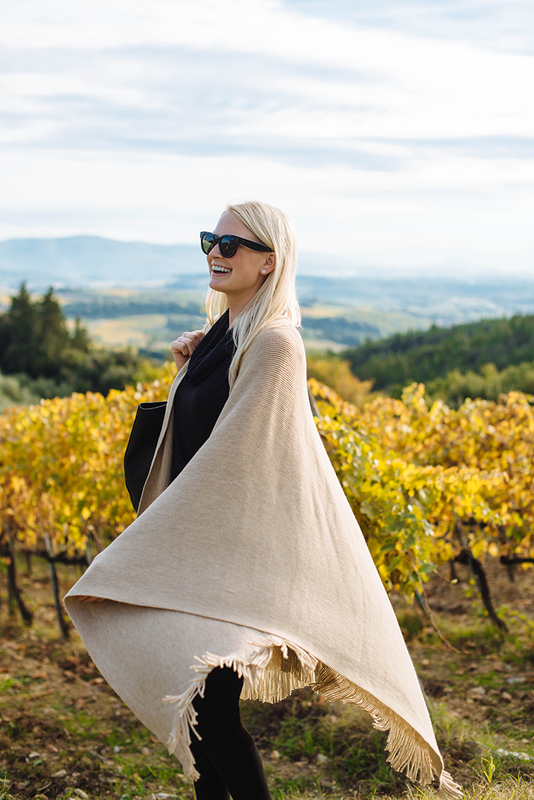 wow that backdrop is phenomenal, and love how you’re essentially wearing the most chic blanket — so pretty and cozy! These photos are amazing! You look chic as always!!! We brought back balsamic from our trip last year. It is AMAZING!!!!!!! Have fun!!! These pictures are so divine. Seriously salivating over that food and from your snaps too! Love the cape, I wish I was taller to pull it off, but they look a little too much for my petite frame. What an incredible trip! Your photos are stunning and that outfit so chic! These photos are so dreamy! I’ve got major travel envy now. 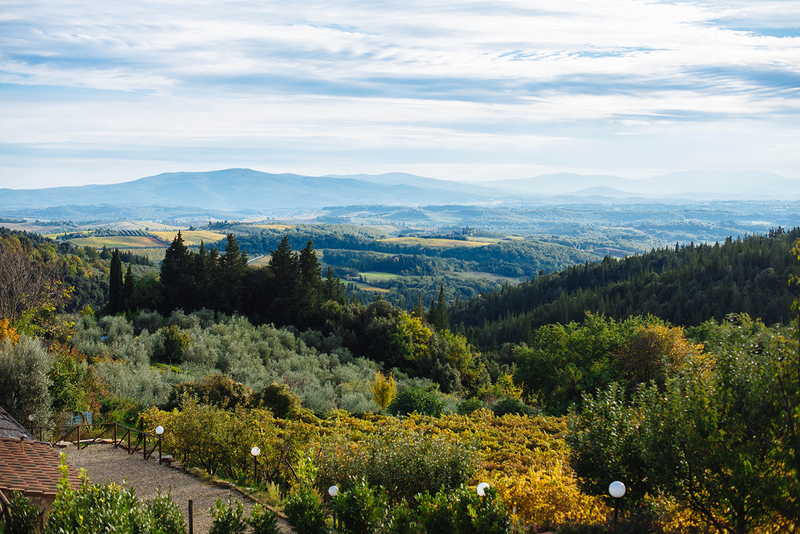 Tuscany looks beautiful! Wow! 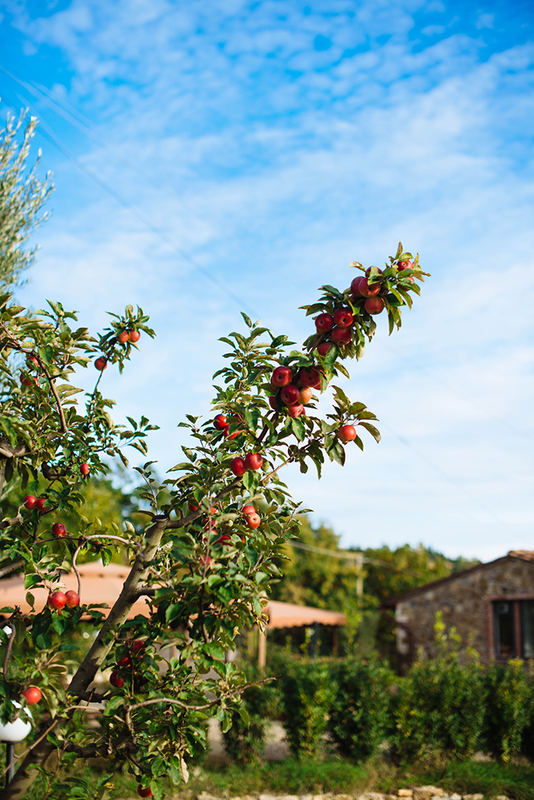 How amazing to get to explore Tuscany and there can’t be a more gorgeous place to take blog photos…Enjoy!! Gorgeous photos! They transported me to Tuscany for just a moment! And the cape looks stunning on you! Beyond gorgeous pics! You were in one of my most favorite places in the world. Oh my word. These photos are gorgeous – they don’t even look real. 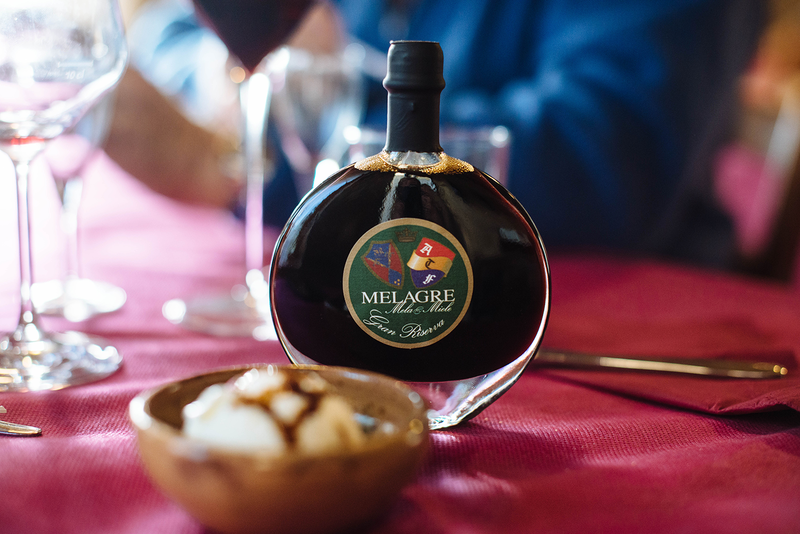 (Is it weird to add balsamic to my holiday wish list…?